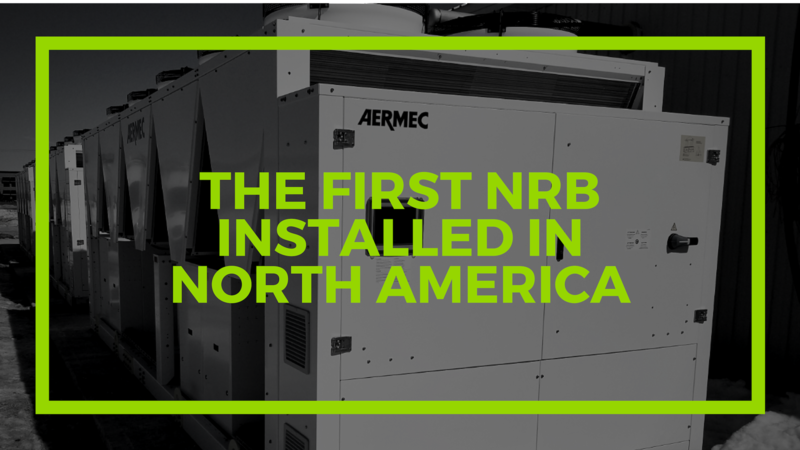 Check out the first New NRB Free Cooling Chillers to arrive in North America. 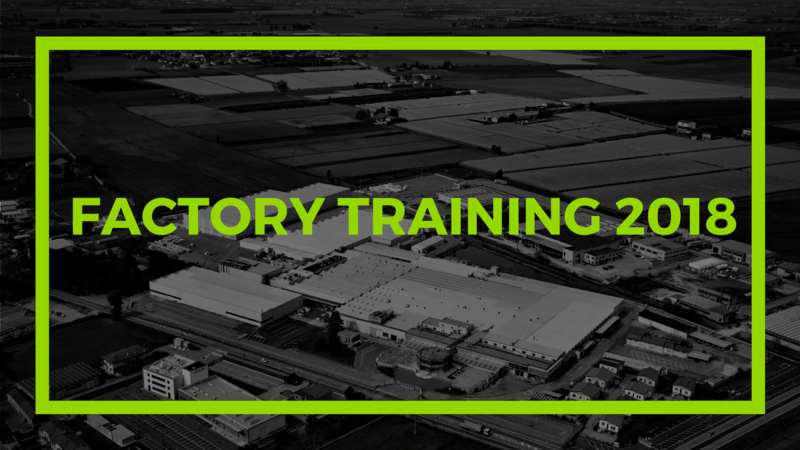 A total of 400 tons is installed in phase one of this operation. 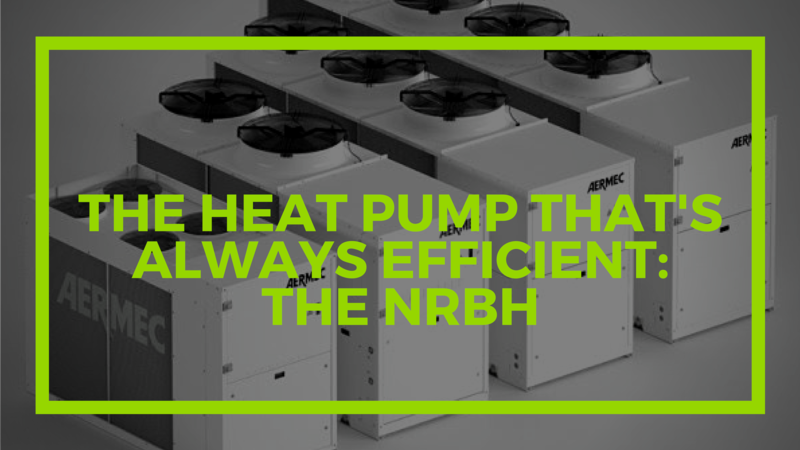 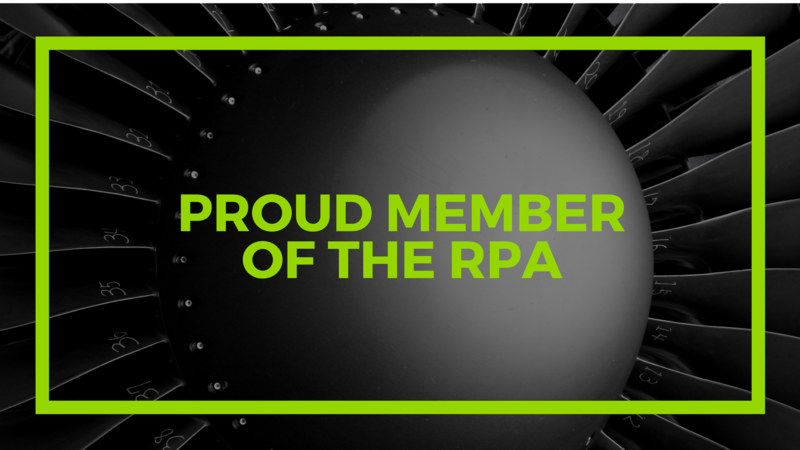 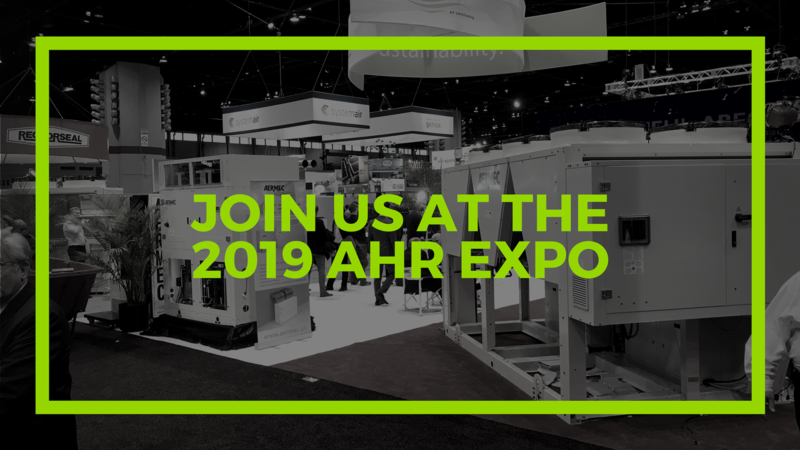 The NEW NRB replaces the Aermec NRL providing higher efficiency and greater energy savings. 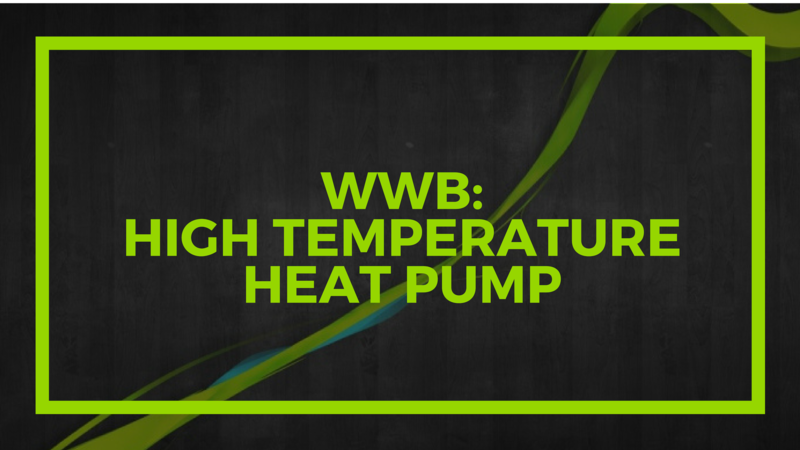 Aermec, always committed to designing innovative and efficient solutions, is introducing the new WWB heating only water to water heat pump. 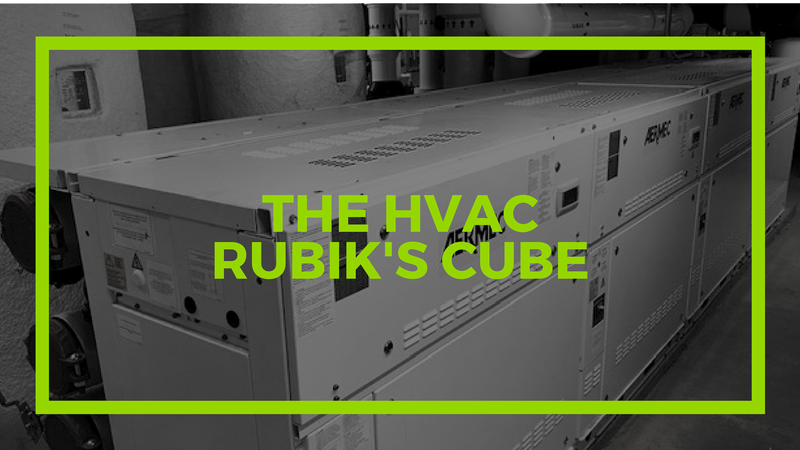 The unit produces hot water up to a temperature of 176 °F! 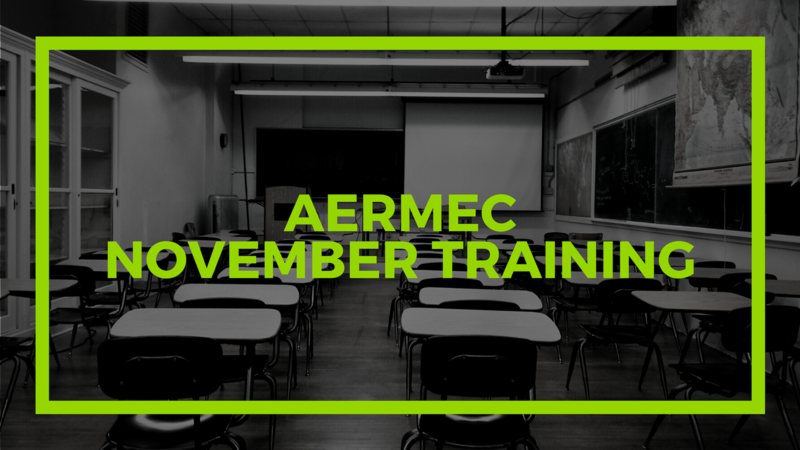 The Aermec Team would like to formally thank our partners and their guests who attended the 2018 Aermec Training in Italy. 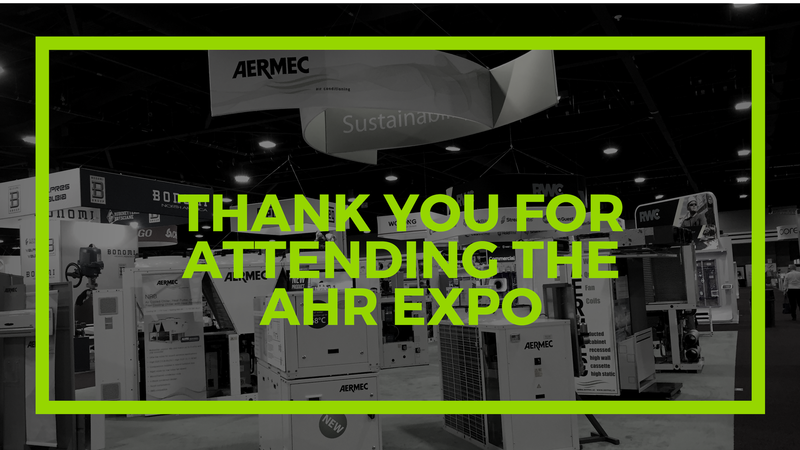 It was an absolute pleasure to host all of you!